Dr. Anup Pradhan specializes in Sports Medicine and Orthopedic Surgery at Southwest Joint Replacement & Sports Medicine Center in Dallas, TX. For more information, please visit www.swjointreplacementcenter.com. 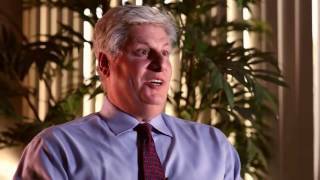 Dr. Marc Goldman specializes in Orthopedic Joint Replacement and Orthopedic Surgery at Southwest Joint Replacement & Sports Medicine Center in Dallas, TX. For more information, please visit www.swjointreplacementcenter.com. 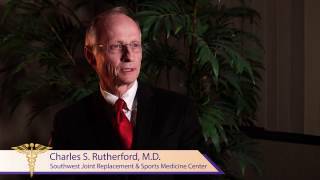 Dr. Charles Rutherford specializes in Orthopedic Joint Replacement and Orthopedic Surgery at Southwest Joint Replacement & Sports Medicine Center in Dallas, TX. For more information, please visit www.swjointreplacementcenter.com.